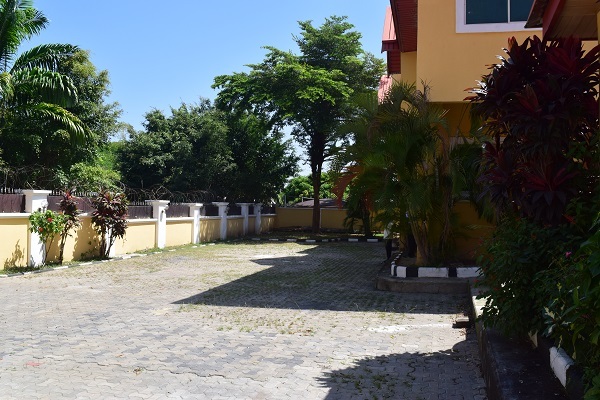 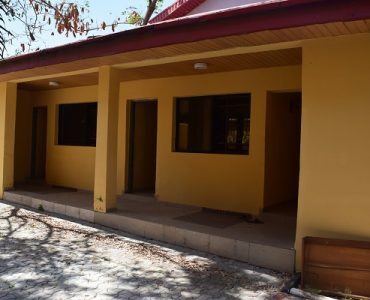 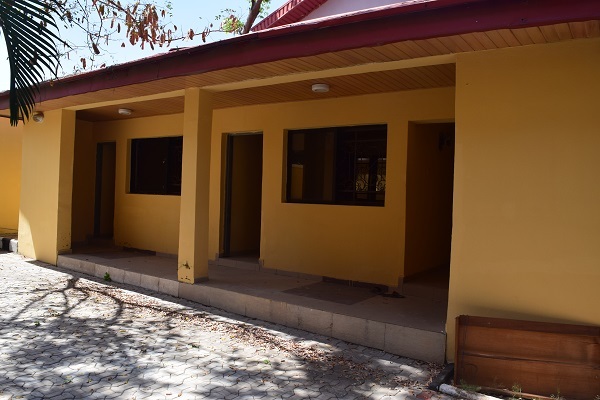 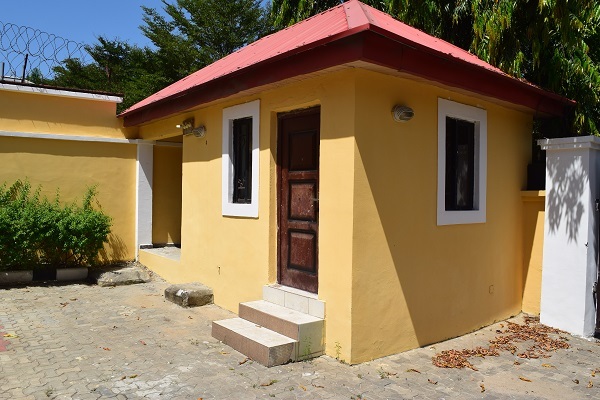 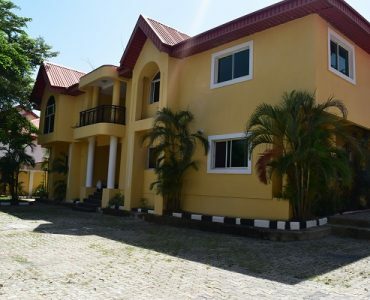 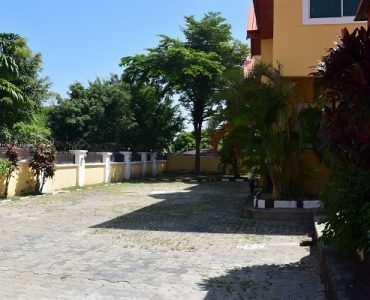 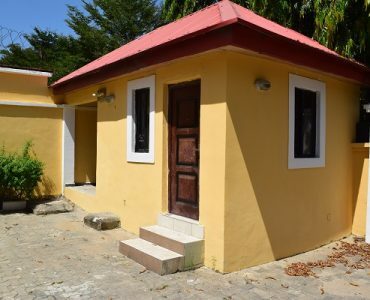 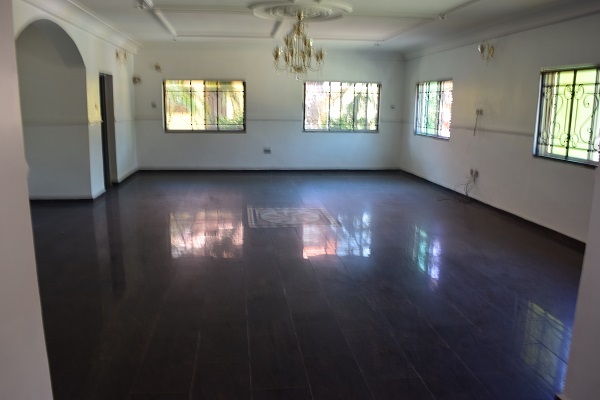 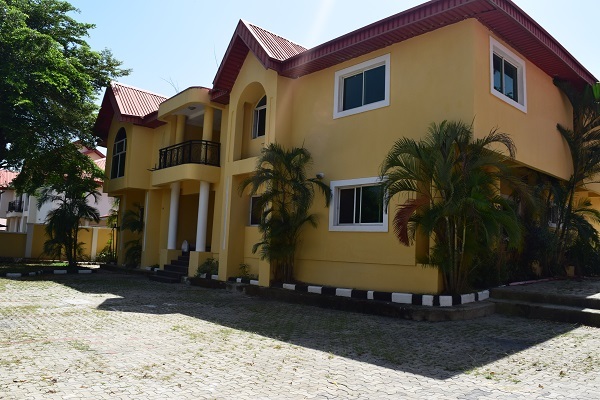 This property is a fully detached 6-Bedroom Duplex with 2 -single room Bq, a gate house and a Gen house. 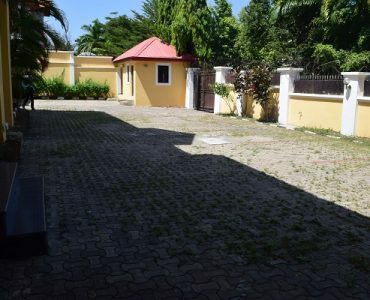 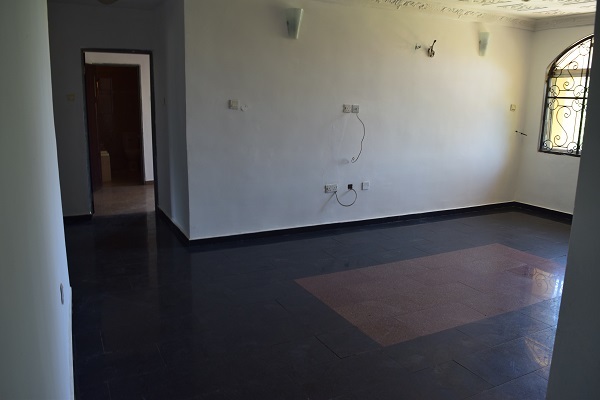 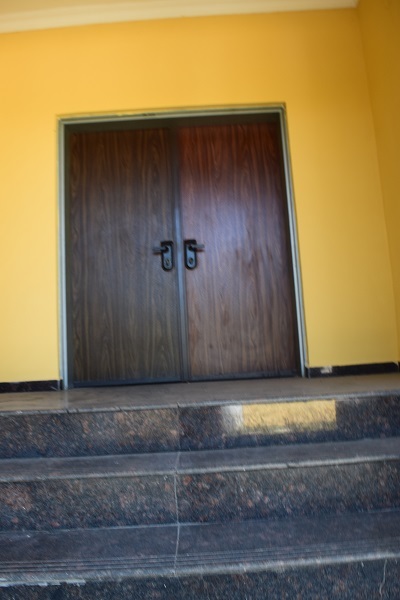 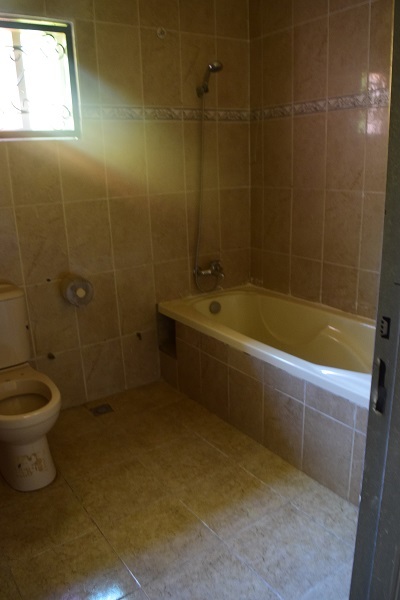 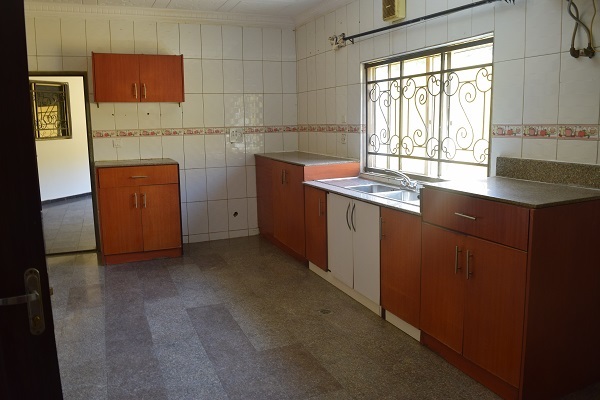 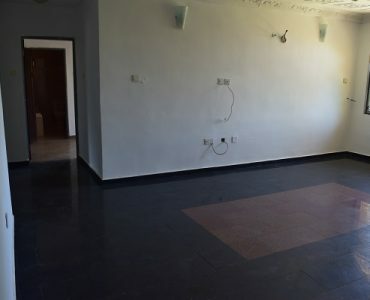 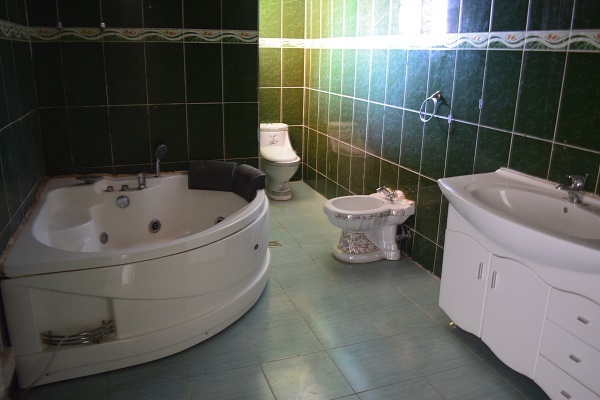 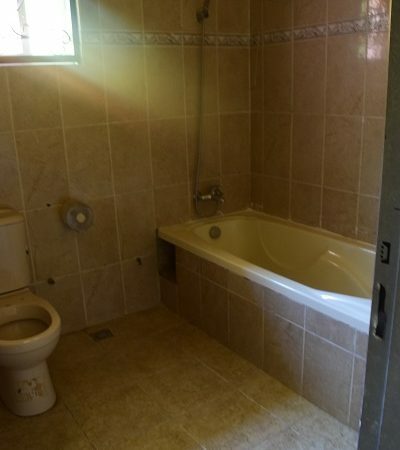 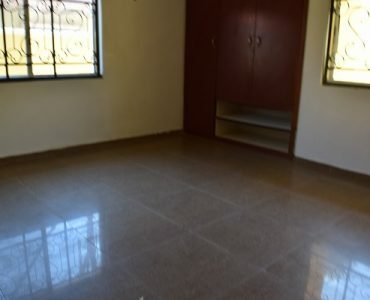 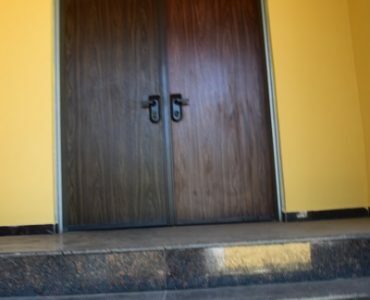 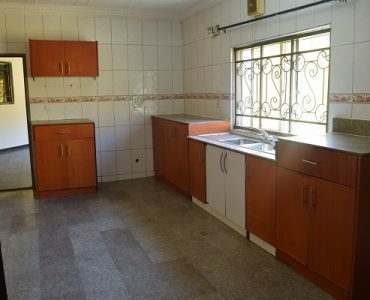 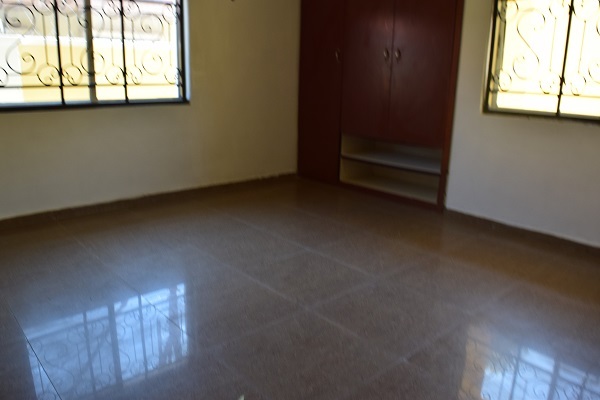 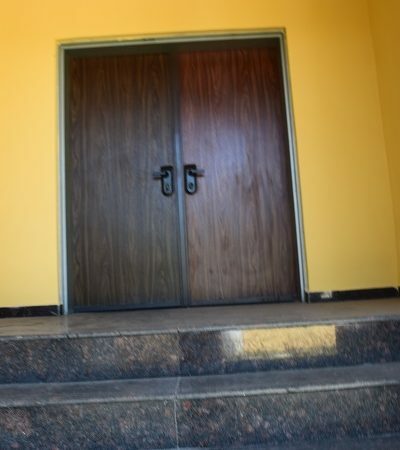 Property is located in a cool and quiet area of Wuse 2. 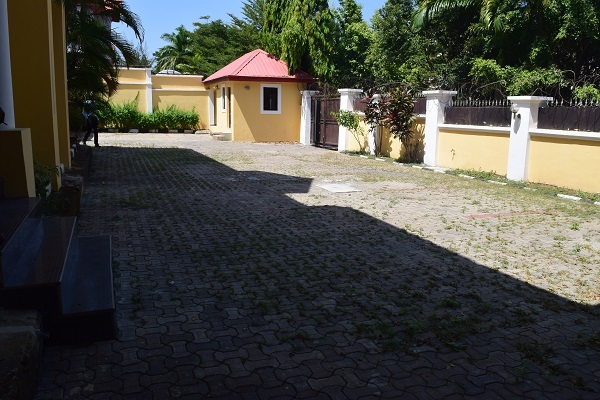 The compound can accommodate 6 to 9 Cars. 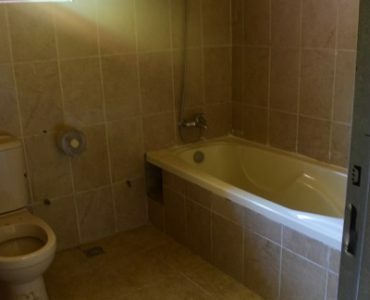 Just pay and move in. 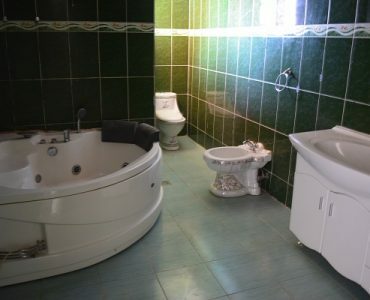 No renovation needed just cleaning. 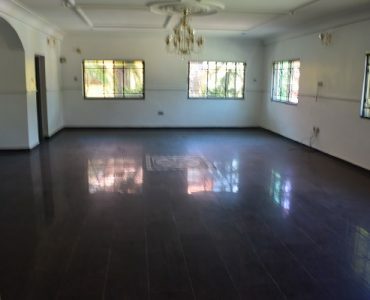 Property can be used for both residential and Office purpose.